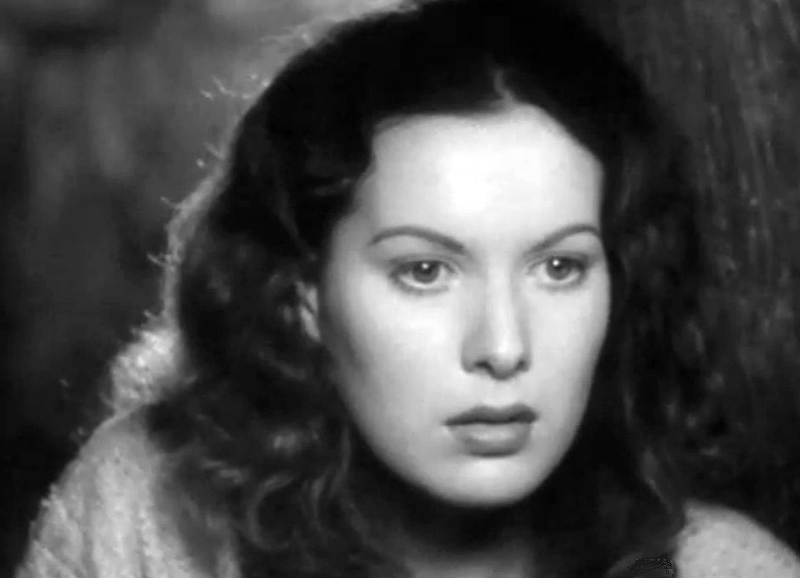 Beautiful Maureen O’Hara has long been one of my favorite actresses. I first saw her in Miracle on 34th Street and remember thinking, even as a child, that she was extraordinarily beautiful and compelling. Of course, I had no idea what compelling meant at that time, but I knew she was all over it. The second movie I remember seeing her in was The Parent Trap with Brian Keith. Still gorgeous and still compelling – and this time I understood the word. You just cannot look away when she’s commanding a scene. Growing up with a father who loved Westerns like kids love candy (that’s where I get my infatuation with Westerns from), I’d go on to see her very, very often alongside one of our favorite cowboys, John Wayne. She and John Wayne remained friends until his death. In fact, in her home in St. Croix, she had a wing she actually called the John Wayne Wing because he stayed there while visiting. 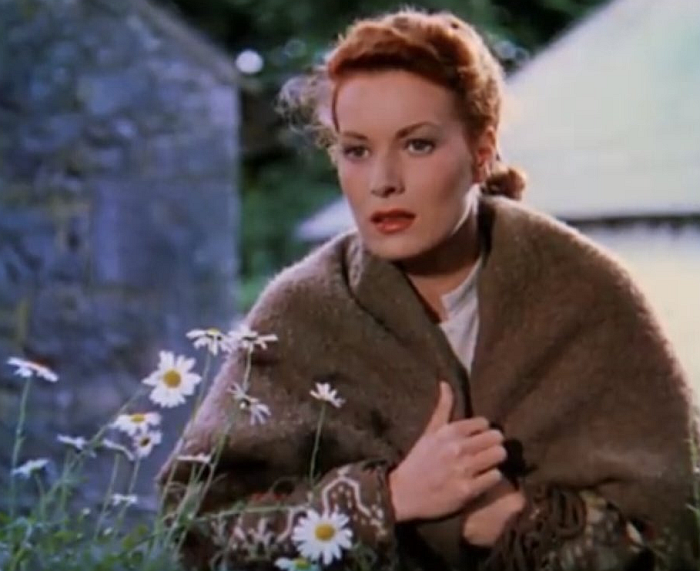 Fast Facts About the Compelling Maureen O’Hara! 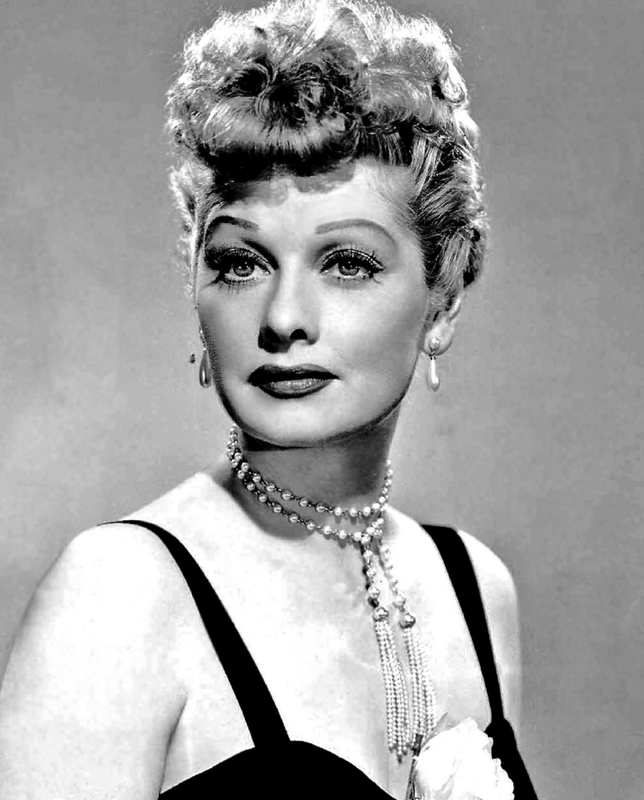 She was having lunch with Lucille Ball when Lucy first saw Desi Arnaz. Was awarded a Star on the Hollywood Walk of Fame in 1960. 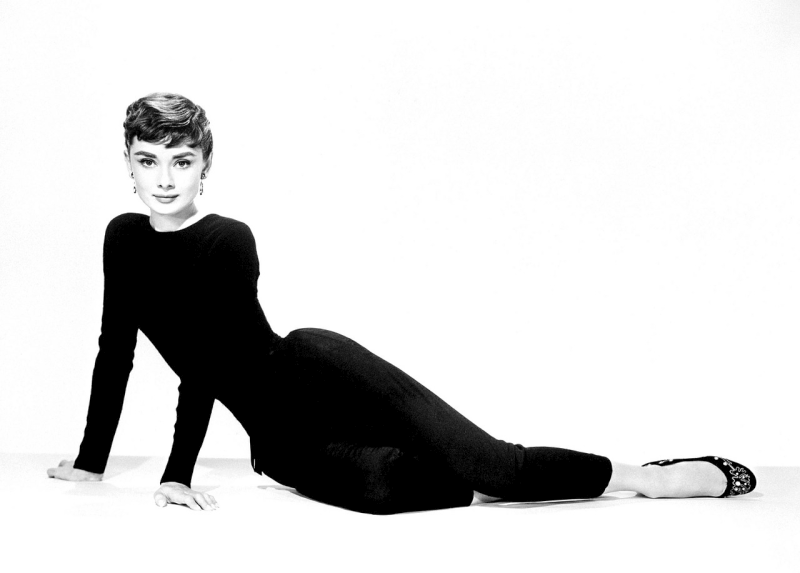 She became an American citizen on January 25, 1946 but retained her Irish citizenship. It was the first time in history that the United States government recognized an Irish citizen as Irish, leading to a change in process for all Irish immigrants. An exceptional typist, she typed some of her own scripts and rewrites. 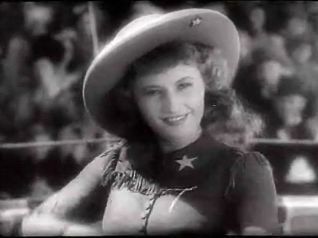 In 1993, she was inducted into the Hall of Great Western Performers of the National Cowboy and Western Heritage Museum. Gave birth to her only child, daughter Bronwyn Brigid Price (aka Bronwyn FitzSimons) in 1944. Bronwyn was named after the character played by Anna Lee, Maureen’s co-star, in How Green Was My Valley (1941). 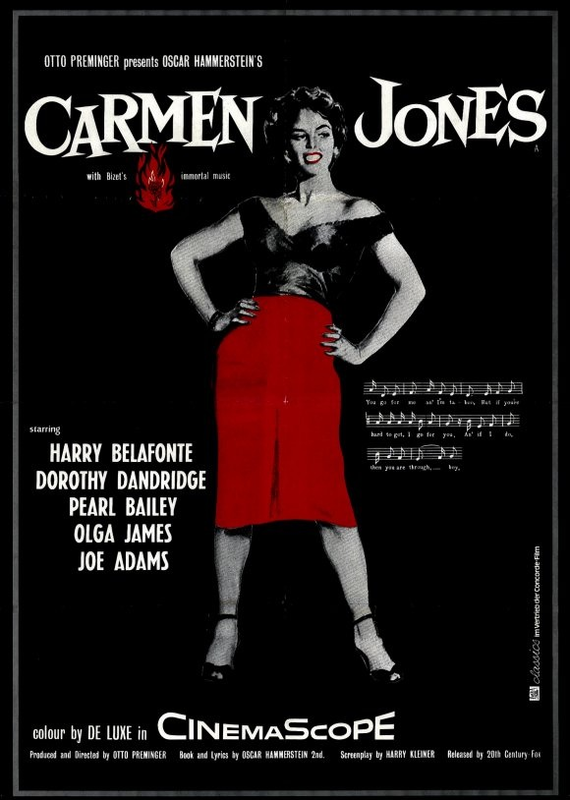 She was one of four actresses to be nicknamed “Queen of Technicolor”. The other three: Maria Montez, Yvonne De Carlo, and Rhonda Fleming. She was the second actress (Myrna Loy was the first) to receive an honorary Academy Award without ever having been nominated previously. Bronwyn’s son Conor Beau FitzSimons became an hairdresser who owns his own line called “The Red Collection“, honoring his famous grandmother. Maureen got her daughter started in movies with a cameo in Spencer’s Mountain(1963). Though a gifted actress, Bronwyn dropped out of films after a brief career and began a family. A Conservative Republican, she supported the Presidencies of Dwight D. Eisenhower, Richard Nixon, Gerald Ford, Ronald Reagan, George Bush and George W. Bush. Maureen O’Hara was the last credited cast member of Miracle on 34th Street to pass away (October 24, 2015 in Idaho). She is buried at Arlington Cemetery, beside her late husband Charles Blair, a great military officer. I’m not sure why, but Miracle on 34th Street (1947) doesn’t seem to get the attention many other Christmas movies do. Yes, the others are outstanding… but so is Miracle on 34th Street! This has been one of my favorite movies since I was around the age of Natalie Wood’s adorable character Susan. The movie is filled with love, laughter, emotion, and hope – who can ask for more than that from a Christmas movie? The fact that you often hear people talk about Die Hard as a Christmas movie more than this one is enough to make you as nutty as the cookies you leave out for Santa. Okay, ranting over. Let’s just celebrate this wonderful, beautiful movie! According to a Natalie Wood biography, young Natalie believed that Edmund Gwenn was actually Santa Claus! In fact, it wasn’t until she saw him out of costume at the wrap party that she realized he wasn’t Santa. Natalie Wood was eight years old when filming Miracle on 34th Street. 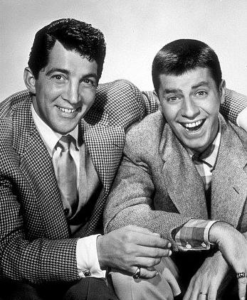 The department stores (Macy’s and Gimbel’s) depicted in the movie had to grant permission in order for the producers to use their names. Both stores wanted to see the finished film first before they gave this approval. Fortunately (and for obvious reasons), both stores loved the film and gave their permission! Below are just a few special scenes from this extra special movie. The One and Only Santa Claus! One of my favorite actresses of all time is Maureen O’Hara. As far as I’m concerned, she made any scene (or movie for that matter) instantly better simply by showing up. If she is listed in the credits, count on it… it’s a movie I’ll see. As in dozens of times. 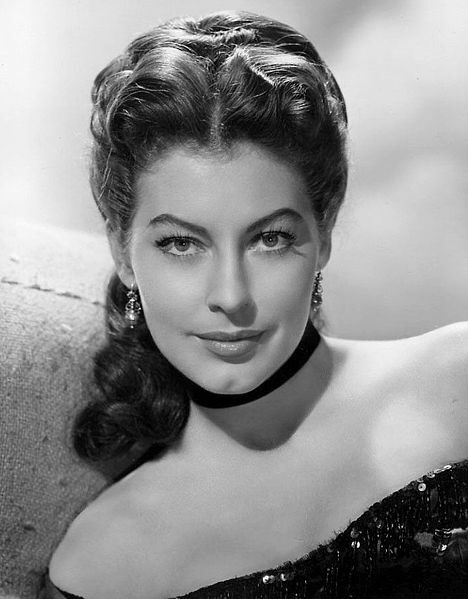 The beautiful actress enjoyed a wonderful career in Hollywood for over 70 years. 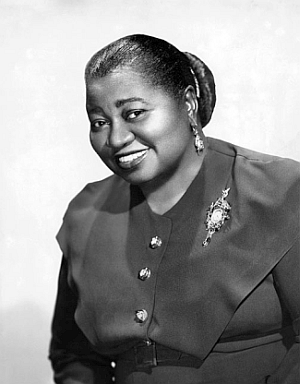 Known as “the queen of Technicolor,” she had a reputation for having a strong will. This strength of will showed in her performances and was part of the reason it was impossible not to follow wherever her character led. 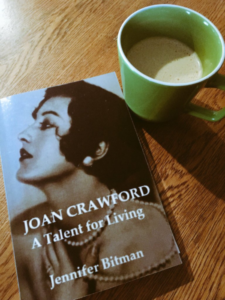 Given my adoration of this beautiful actress, it’s completely puzzling to me how I haven’t read her autobiography before! 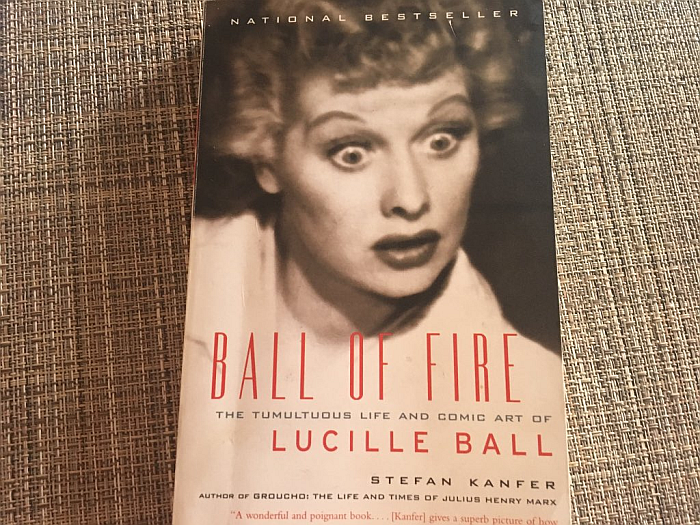 I mean, one of the few things I enjoy as much as watching old movies is reading about the stars that made the Golden Age so golden. I, literally, have two biographies, autobiographies, or memoirs in my hand or within reach at all times: one from “Old Hollywood” and one historical bio. 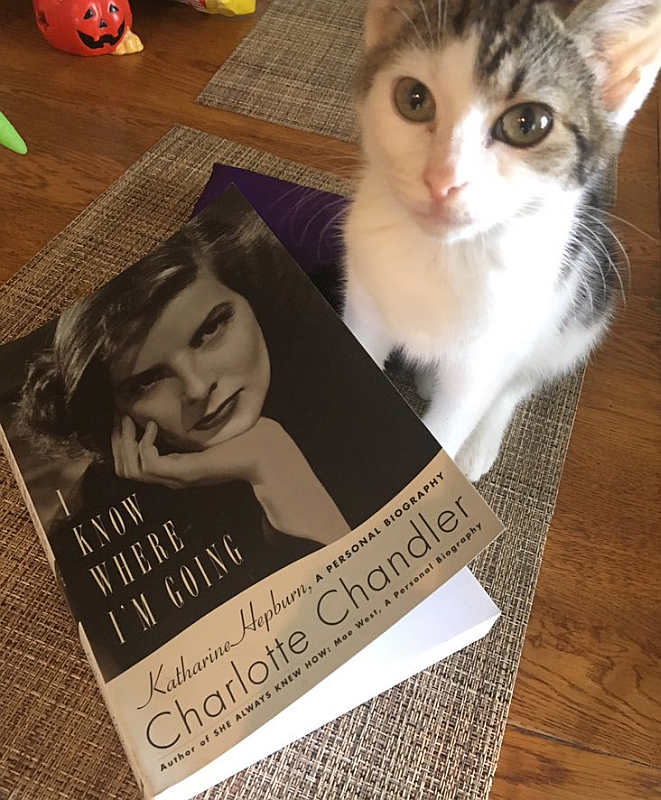 Currently, I’m reading Ginger Rogers’ wonderful autobiography as well as a Cleopatra biography – two powerful women who left their mark on our world! You’re looking at a picture of a biography I’ll soon be diving into. 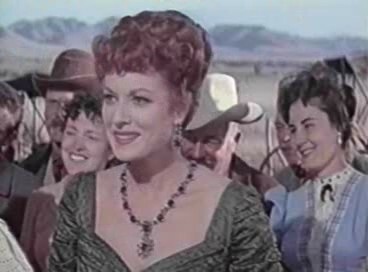 Maureen O’Hara’s character, intelligence, and independent nature earned her a legion of admirers in and outside of Hollywood. 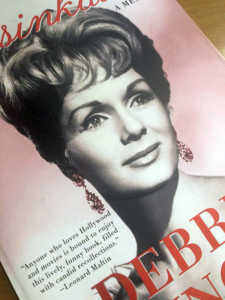 ‘Tis Herself: An Autobiography recounts the legendary star’s life and tells her story as it should be told… by the lady, herself and I cannot wait to lose myself in its pages. O’Hara was brought to Hollywood as a teenager in 1939 by the great Charles Laughton, to whom she was under contract, to costar with him in the classic film The Hunchback of Notre Dame. 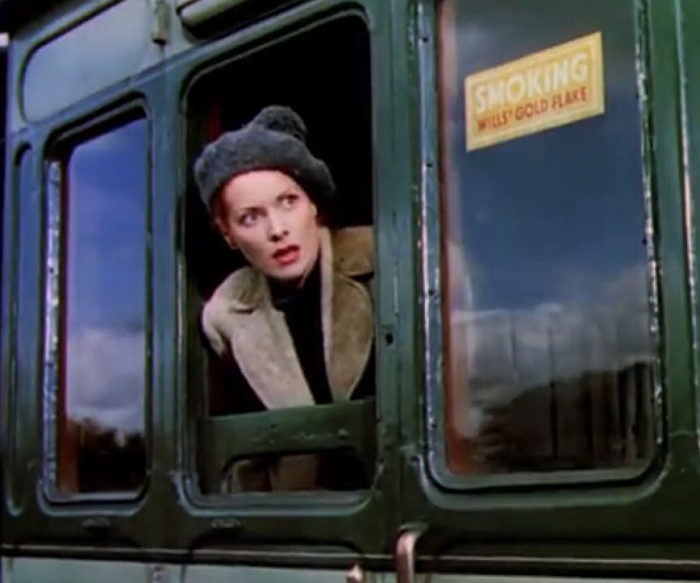 She has appeared in many other classics, including How Green Was My Valley, Rio Grande, The Quiet Man, and Miracle on 34th Street. 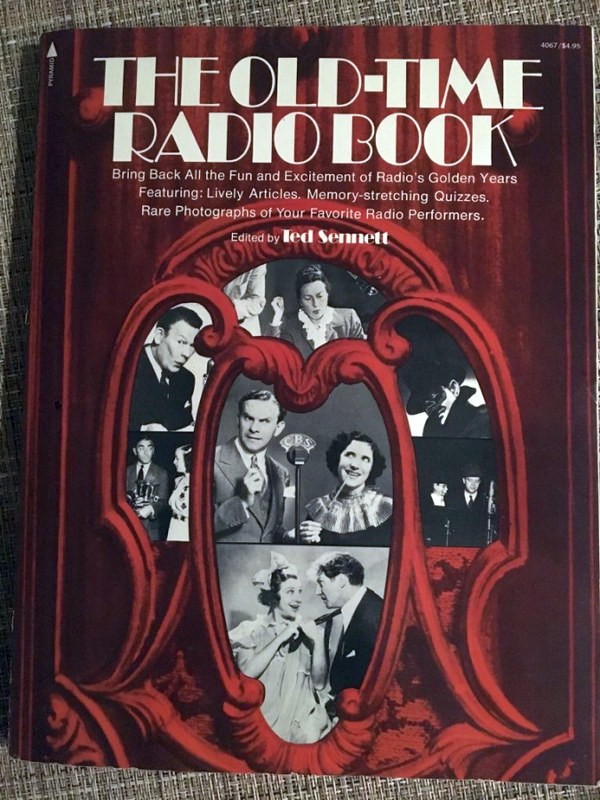 She recalls intimate memories of working with the actors and directors of Hollywood’s Golden Age, including Laughton, Alfred Hitchcock, Tyrone Power, James Stewart, Henry Fonda, and John Candy. With characteristic frankness, she describes her tense relationship with the mercurial director John Ford, with whom she made five films, and her close lifelong friendship with her frequent costar John Wayne. Successful in her career, O’Hara was less lucky in love until she met aviation pioneer Brigadier General Charles F. Blair, the great love of her life, who died in a mysterious plane crash ten years after their marriage. 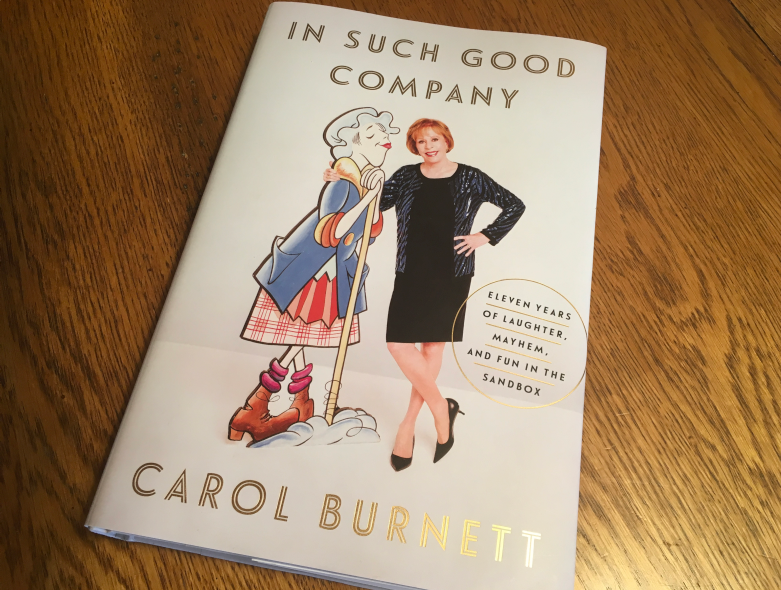 Candid and revealing, ‘Tis Herself is an autobiography as witty and spirited as its author. See ‘Tis Herself: An Autobiography for more information. A few nights ago I watched Rio Grande (1950) and, strangely enough, I realized I’d never seen this particular western before. It’s strange because, for one thing, I’ve seen COUNTLESS old movies – particularly westerns. But the thing that makes it almost too strange to believe is the fact that Marueen O’Hara is one of my favorite actresses in the world. How could I have missed one of her movies?!?! I feel greatly relieved that I’ve set things right now. As you’d imagine, she was beyond lovely and did all but steal each scene she appeared in. I call it the O’Hara Magic. Rio Grande was directed by the great John Ford. 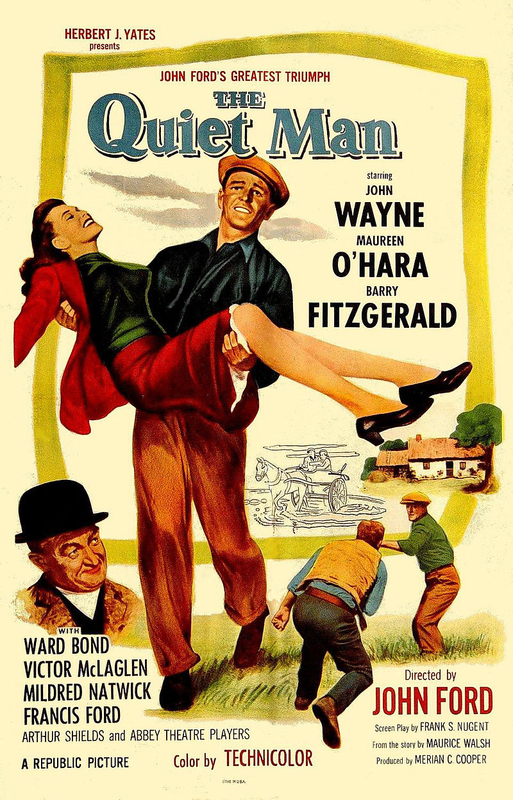 This was the first of five movies John Wayne and Maureen O’Hara would make together (Rio Grande, The Quiet Man, The Wings of Eagles, McLintock! and Big Jake) and was the third (and final) of the John Wayne/John Ford Cavalry films, which started with Fort Apache and was followed by She Wore a Yellow Ribbon. Plot Synopsis: Rio Grande takes place after the Civil War. Lt. Col. Kirby Yorke (John Wayne) and and Kathleen Yorke (Maureen O’Hara) find themselves battling the Apaches and one other. Yorke leads his Calvary troops to the Rio Grande to fight the Apaches. He finds himself also fighting to keep his family AND his reputation. The great supporting cast includes Ben Johnson, Harry Carey Jr., Victor McLaglen and Chill Wills. 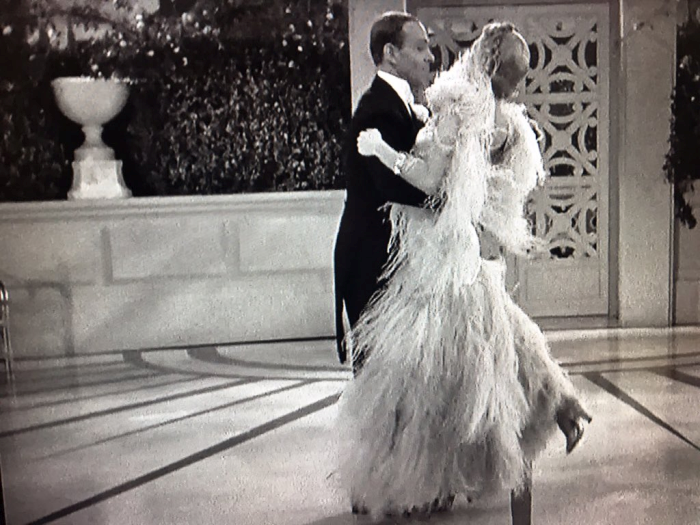 If you watch (and love) old movies like I do, I don’t have to tell you that the “oldies” aren’t perfect. 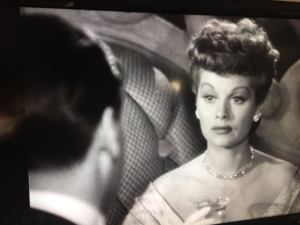 Whether we’re talking “political correctness,” sets, dialogue, or even acting (except for that O’Hara Magic, that is) – watching old movies involves casting expectations of perfection out the window and simply enjoying the ride. Rio Grande is a very fun and enjoyable movie and it’s John Wayne just how John Wayne fans love him….. as a tough guy with a heart. 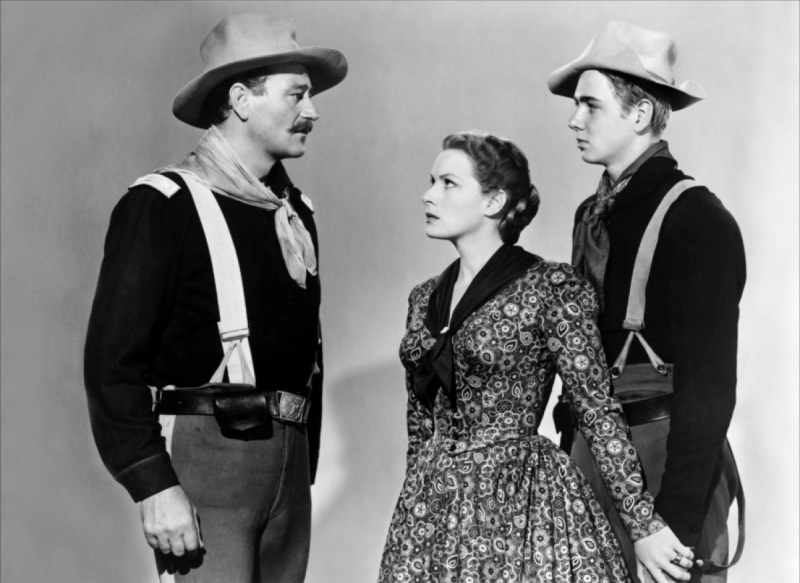 Find Rio Grande on Amazon – in addition to all of John Wayne and Maureen O’Hara”s other movies.